I was at the Party Line with three other guys the night the Beach Boys played there. Even though it was over 50 years ago, I remember the experience clearly as something happened that night (which I’ll tell you about if we talk on the phone, but don’t want on this blog). The Party Line had telephones at each table which were numbered and the idea was that if you saw a girl at another table you wanted to meet, you dialed their table number and connected. My wife and I watched the movie Love and Mercy last night and I googled a few things regarding the Beach Boys and landed on this (your) site. The performance by the Beach Boys at the Party Line was OK, but not spectacular. As you say, they had a new sound which was interesting, but not like what we were used to at the time. The place was not packed, but I do recall that there was a pretty good crowd of kids there. I personally enjoyed their performance and have told people about my being there many times over the years, especially after they became really popular and famous. I will be ordering the book. Send me your private email if you want more info. 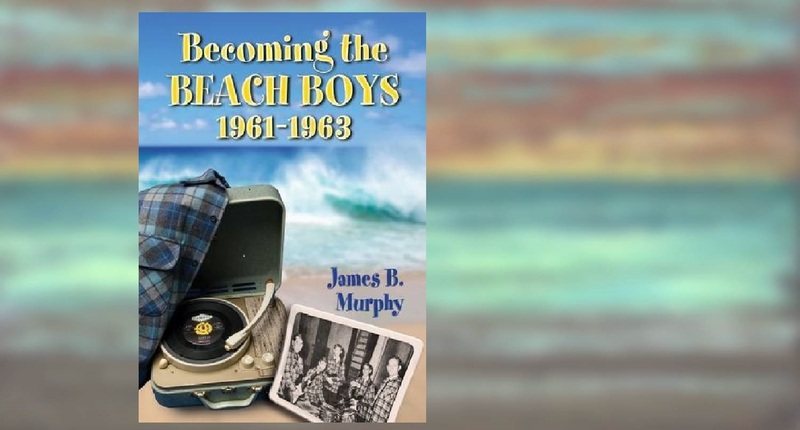 Well, you have written a beautiful comprehensive history of the early Beach Boys – So detailed & well researched…..
A gift to all life long Beach Boys’ freaks – Thank you…..
Might there be a second act – Regarding the bands’ next chapter ? I grew up in Connecticut – So I’m sure we attended some of the legendary concerts in the greater NYC area…. If you have the bandwidth – I have a quick question regarding the December 1964 period – Brian’s transition from touring…. I have been a Beach Boys fan for a few decades already. A book like yours about the early years of the group had still be missing. You finally closed that gap and you did this in a fantastic way. I have been reading your book at least three times now and it is fascinating and interesing again and again !! Thank you Jim for telling us the real truth and story about the early Beach Boys – America’s best group ever ! Great book about a great group !